The class 10 result of Assam Board is expected to get announced on 28 May 2014. Secondary Education Board of Assam (SEBA) will be declaring the result. All the candidates who have appeared in the examination will be much tensed with their results and so to lessen their tension Jagranjosh.com and its team came up with easy way to know the results. Just click on the link and know the results. https://www.jagranjosh.com/results/2014-assam-10th-42200. Candidates can also know their results by visiting the official site of Assam Board. Even candidates can check their respective results through mobile sms as well. This year Assam Board scheduled its class 10 exams during Feb-March 2014. It is reported that about 3 million students appeared in the examination. The Assam Board is said to be the largest examining body in the world. Assam Secondary Education Act was established in the year 1961 under the Assam Act, XXV of 1961. The Board was mainly formed with the objective to form up the Board of Secondary Education in Assam that will be involved in regulating, supervising and also developing the Secondary Education in the State of Assam (SEBA). 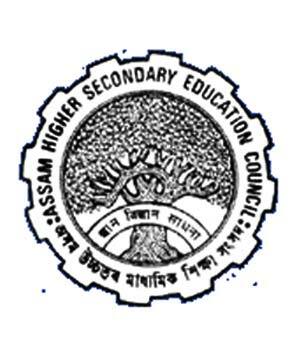 It was in the year 1962 that the board started the HSSLC examination under SEBA. The team at jagranjosh.com extends their best wishes to all the students who appeared in the Assam Board 10th and 12th exams 2014.